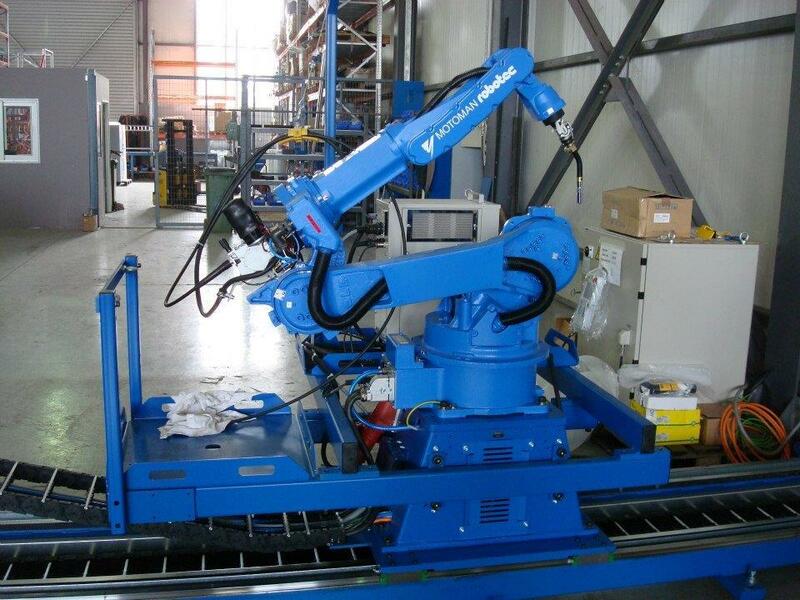 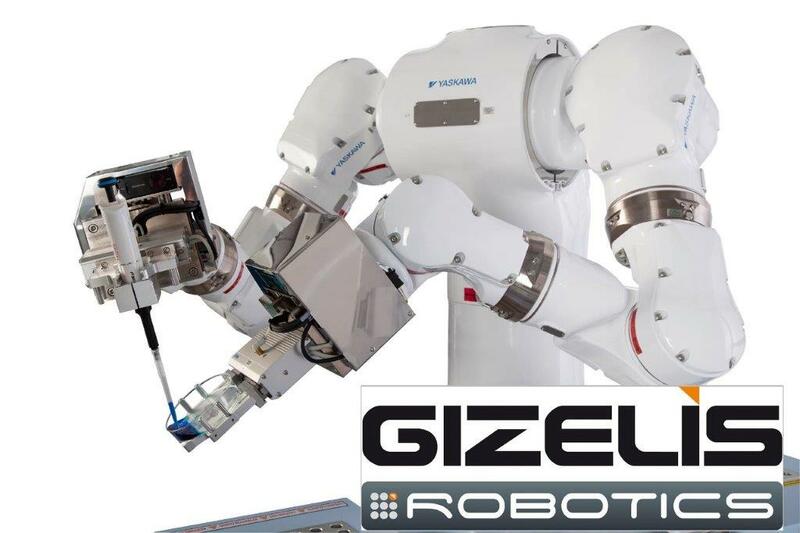 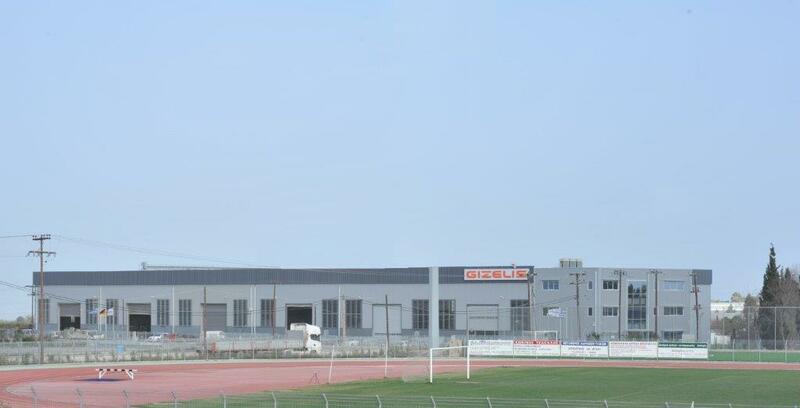 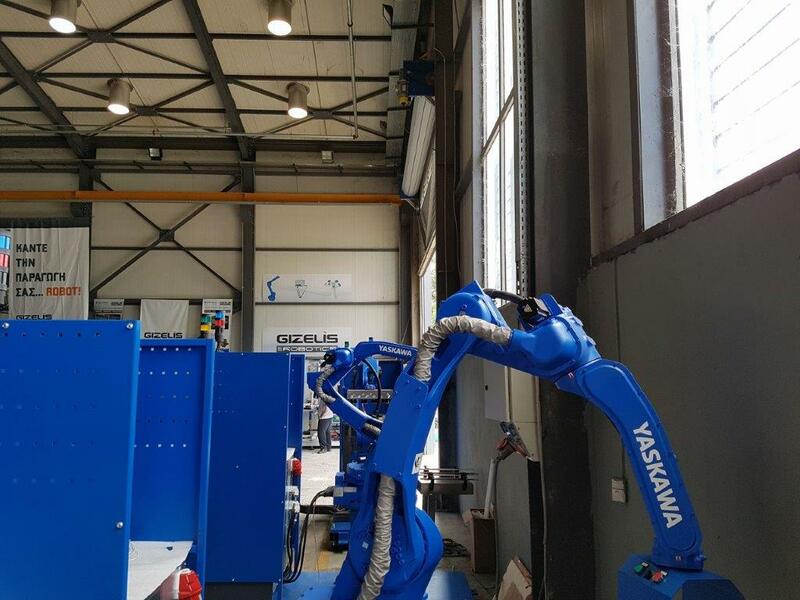 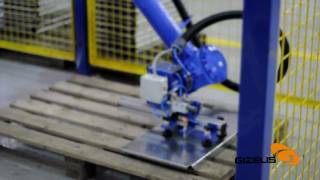 The GIZELIS ROBOTICS company was established in order to offer state-of-the-art technology products - automation solutions to the Global Industry. 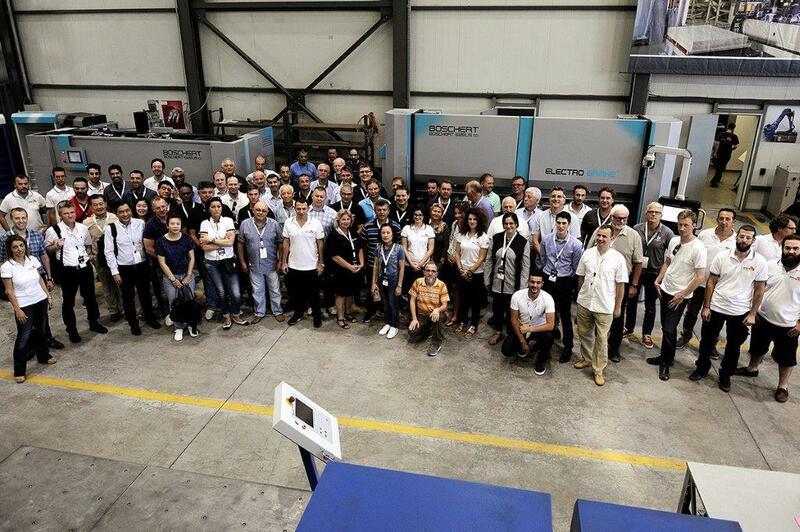 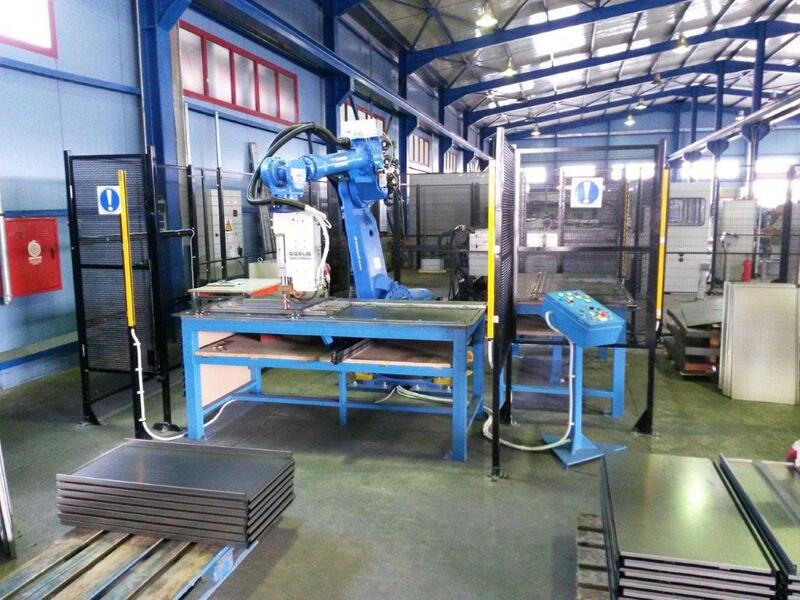 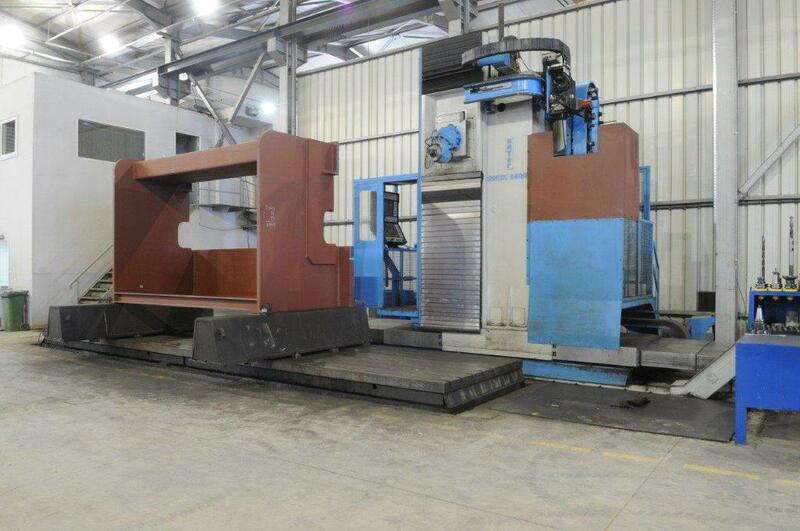 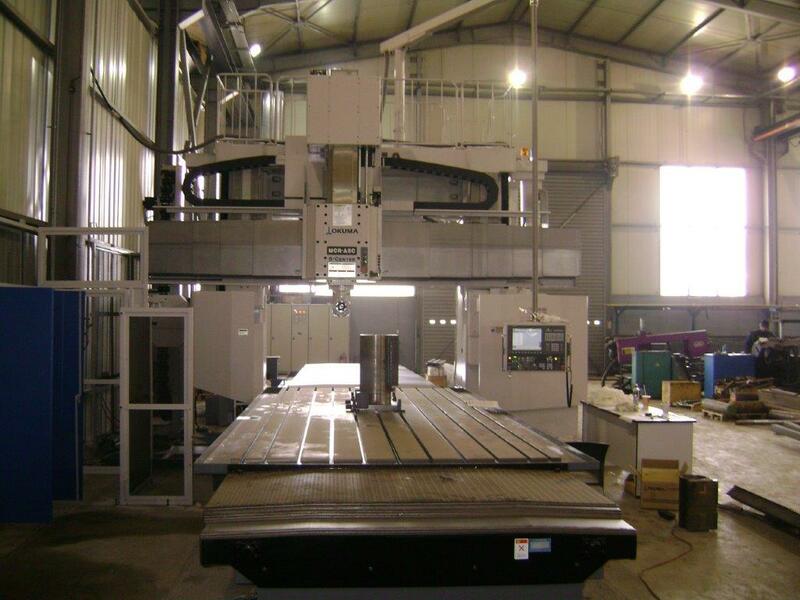 It is the newest company in the GIZELIS SA Group, which is one of the oldest sheet metal machines manufacturer in the world. 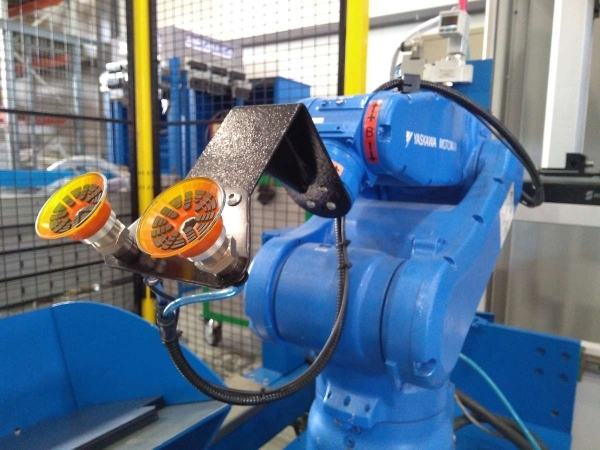 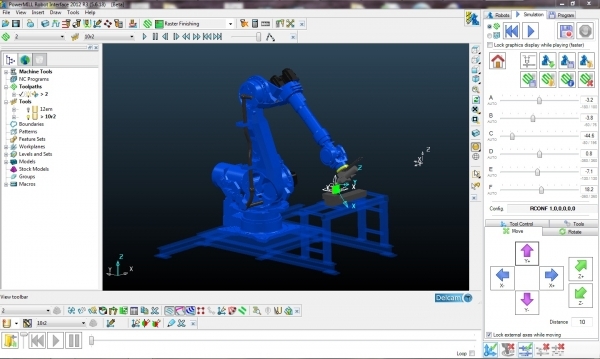 Its engineers and technicians have a long-standing experience on robotics, with numerous industrial applications under their belt. 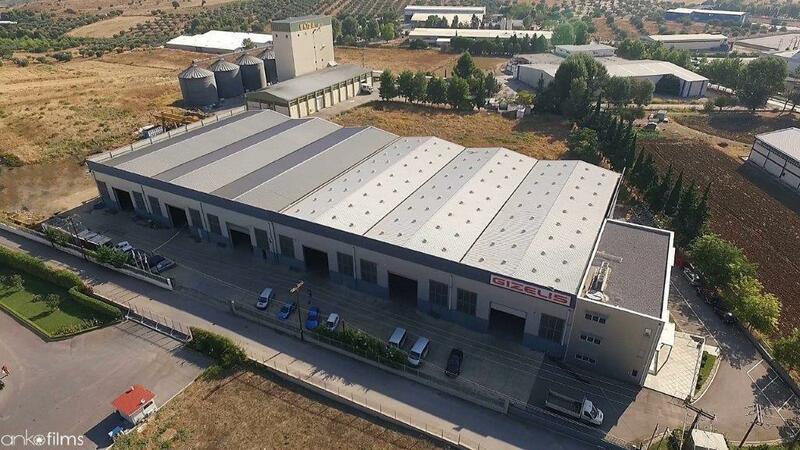 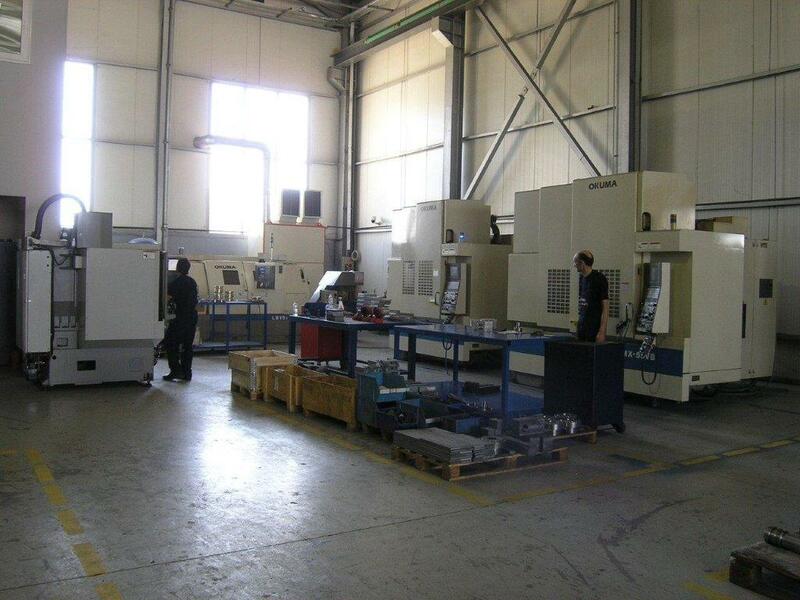 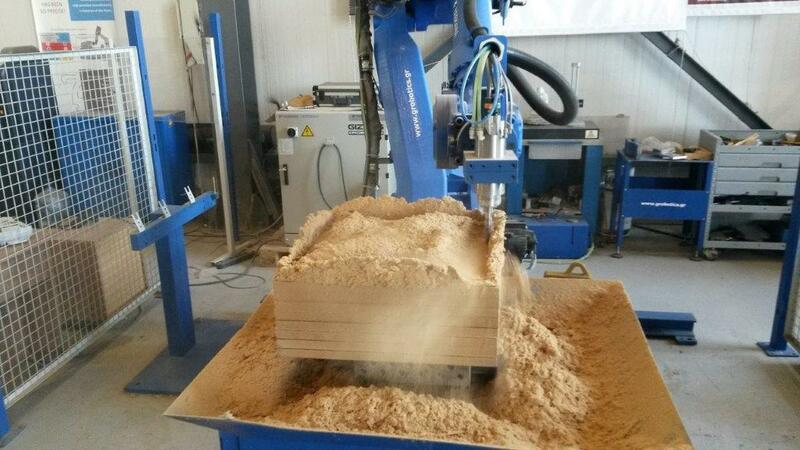 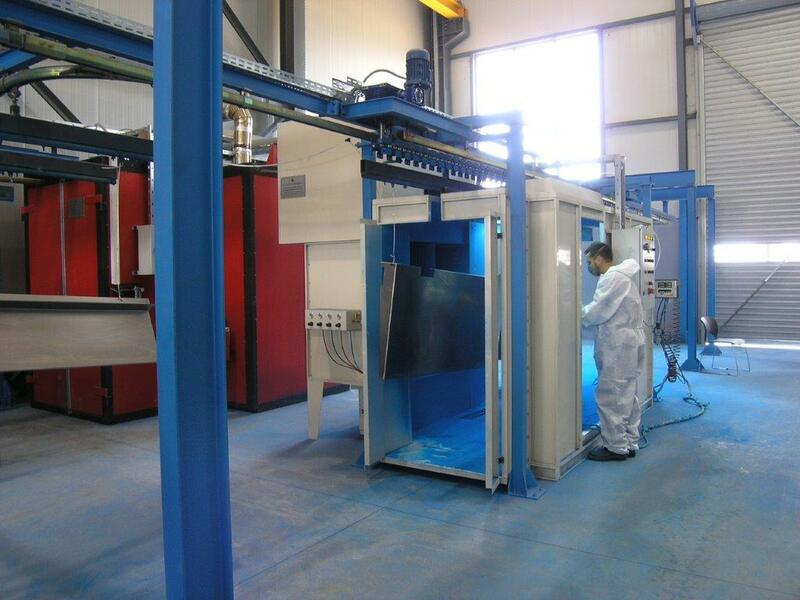 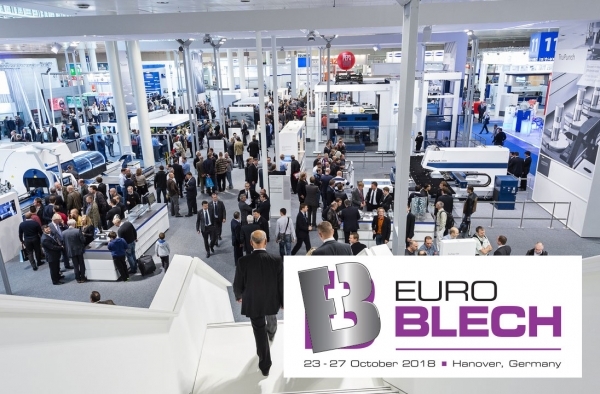 Located in privately- owned premises in Schimatari, the company can develop new applications and run all necessary trials needed to offer high-standard products and services. 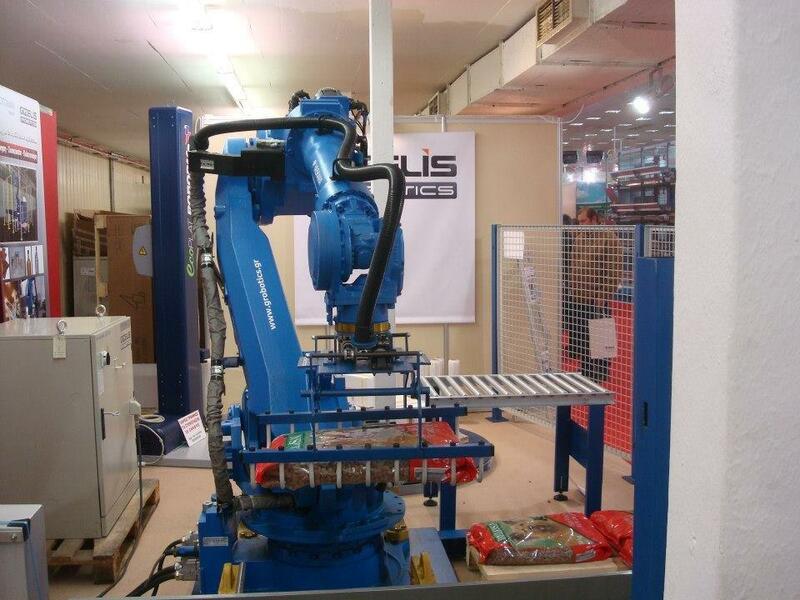 GIZELIS ROBOTICS is the ideal Consultant/partner that sets growth as its aim and seeks to lead its market. 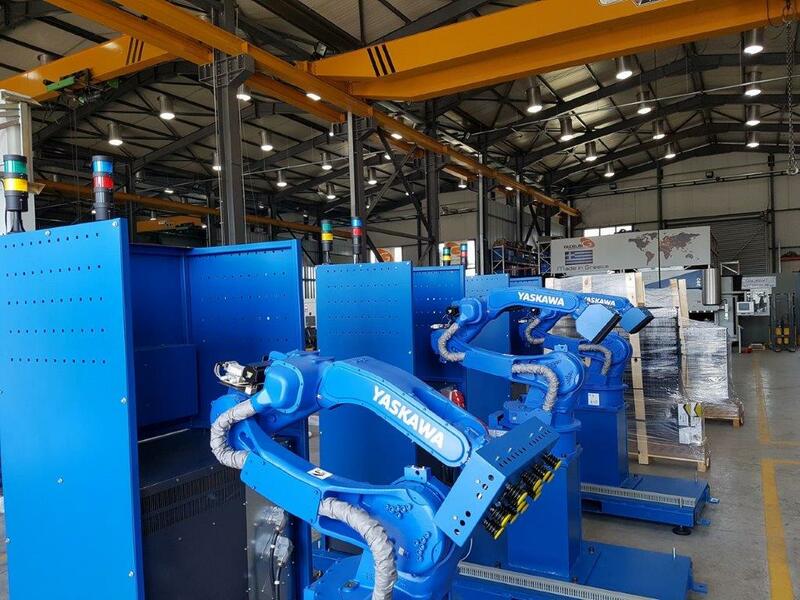 Its objective is to provide “Automation system solutions” that will drive increase in productivity, quality, flexibility and adaptability to on-going market and client needs. 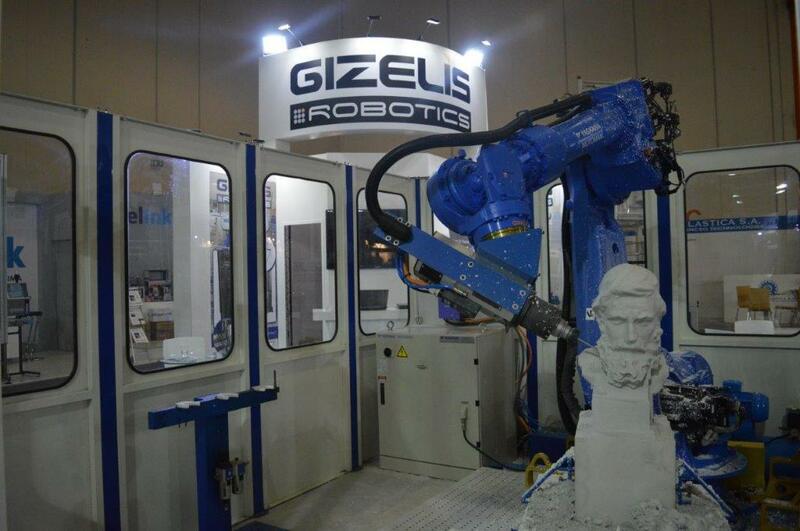 Gizelis Robotics's 1st Robotic Openhouse has closed its gates!